Following the first folk art revival project for Chinese traditional handicraft Qiang embroidery in 2015, Japanese cosmetics brand shu uemura has turned its focus on the paper kite art this year. Partnering with MRM//McCann Shanghai, the brand has established an online platform “Shu Live TV” to provide information about folk art, music, make-up and cosmetics, encouraging teenagers to learn from tradition and create trends. 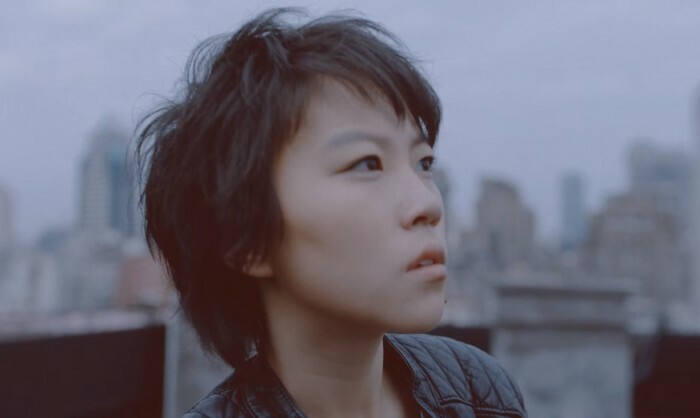 Inspired by the paper kite art, new generation Chinese singer-songwriter Leah Dou Jing Tong (竇靖童) has specially created a new song Brother for the campaign. Reflecting its “Art is beauty” philosophy, the brand has also launched a limited edition Cleansing Oil with Weifang kite master Zhang Xiaodong’s hand-drawn paper kite images printed on the bottles. The platform was aligned with offline events and product redemption to provide better experience to the trendsetters. In her new role, she will lead a team of client strategists to raise client service quality, develop new business sectors and prov.. The IDA responds to the hacking of the Prime Minister's Office's site yesterday. ..